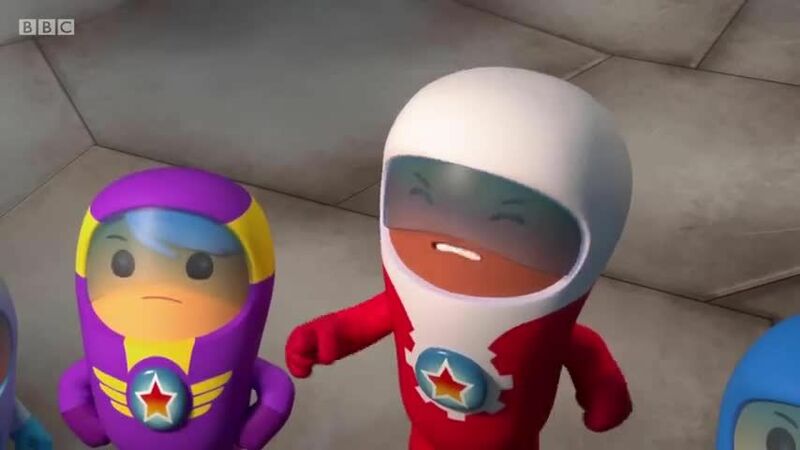 You are going to Watch Go Jetters Episode 2 online free episodes with HQ / high quality. Stream cartoons Go Jetters Episode 2 Online The Collosseum, Italy. Grandmaster Glitch goes to the Colloseum to race his grimbots. Can the Go Jetters stop him?